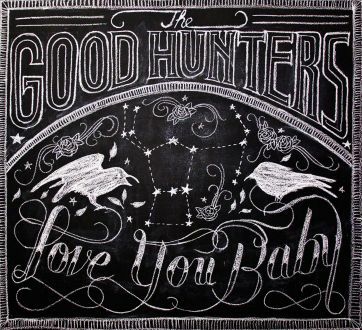 Love You Baby is the debut full length album from Hamilton, ON folk rock outfit The Good Hunters. The band have a charming pluck, twang, and stomp to them as they sing their songs crammed full of Canadiana. 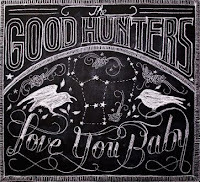 Aside from the folk and rock, they add a generous helping of country, bluegrass, and rockabilly influences to the mix. The result is a less evil sound Schomberg Fair. You'll come across precious few roots rock songs this year that will get your feet moving as much as "Tin Pan Blues". "Among The Leaves" is utterly beautiful. It should all add up to at least some Polaris consideration.